On May 15, Research!America hosted a forum, “Neglected Tropical Disease Research in Louisiana: Saving Lives and Creating Jobs.” The forum, featuring leading NTD experts from the region, was held at Tulane University School of Public Health and Tropical Medicine in New Orleans. Pierre Buekens, MD, PhD, dean of the Tulane University School of Public Health and Tropical Medicine, addresses forum attendees. Based on their name, you might think that neglected “tropical” diseases (NTDs) aren’t something American physicians would encounter often. While that may have been true in the past, there is a growing threat of tropical illnesses spreading through the U.S. Many factors may contribute to the rise in incidence, but the bottom line is a very real health threat that the American medical community may not be prepared to face. END7 recently released the above video aimed at raising the profile of neglected tropical diseases. END7 is a Global Network campaign which raises money to increase access to NTD treatments and strives to end seven of the most common NTDs by 2020. NTDs affect millions each year, so it is extremely important to increase awareness of these diseases among the public and major political and philanthropic leaders. In addition to the seven NTDs targeted by the campaign, it is critical that momentum continue to build around research and control efforts for other NTDs such as Chagas, dengue and leishmaniasis. Nature recently published results from a leishmaniasis study in Nepal, which indicated that leishmaniasis drugs are not effective in one-fifth of patients. Although the study doesn’t cite a particular reason for the drug failures, many suspect that the disease is becoming resistant to the most commonly used medication. With treatment failure rates up to an alarming 70% in areas of India and Brazil, drug resistant leishmaniasis is an increasing global concern. In addition, NTDs are on the rise here at home. Texas news outlets reported that 60-80% of animals in southern parts of the state are infected with Chagas, and experts warn that the overall risk of infection has increased. Florida officials have also confirmed that dengue has officially re-established itself in the state. Despite these challenges, progress is being made in the fight against NTDs. Inviragen, a vaccine research organization based in Colorado, recently began Phase II clinical trials for its dengue vaccine candidate. The vaccine was well tolerated in the first phase of clinical trials and experts hope that Phase II will prove its efficacy and safety in young children. Did you know that neglected tropical diseases such as dengue, Chagas and hookworm affect over 1.4 billion people worldwide, including individuals here in the U.S.? To discuss the global burden of NTDs and how federal funding and policy decisions impact the research and development of tools to combat these diseases around the world, Research!America will be hosting a panel at the Consortium of Universities for Global Health (CUGH) conference*. 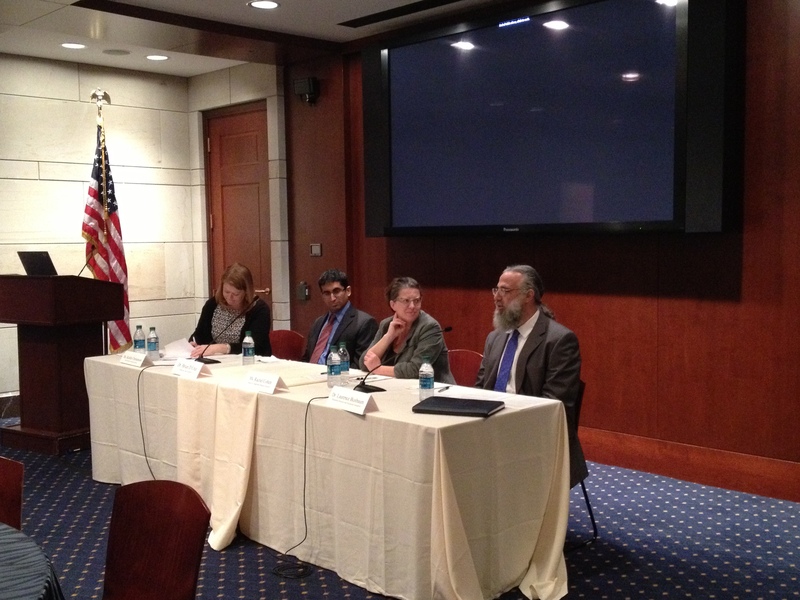 The panel, “Are NTDs a Growing Threat? 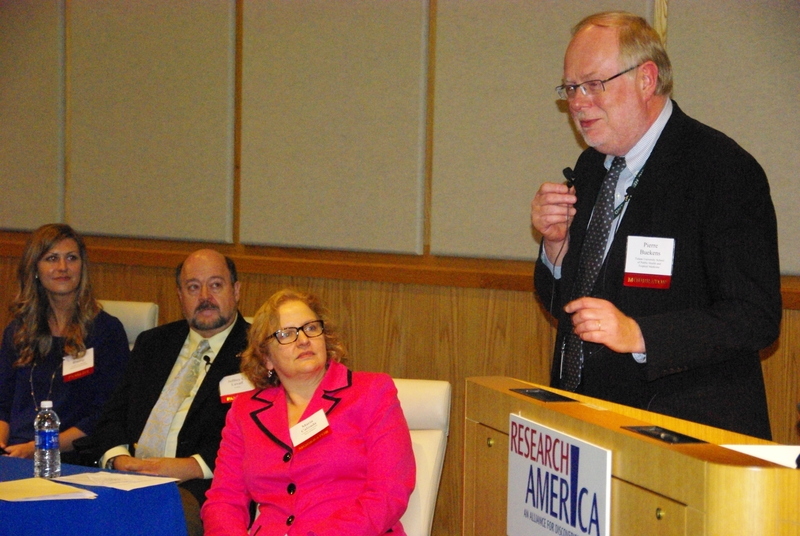 Research, Access and Next Steps,” will be held on Thursday, March 14 at 1:30 p.m. at the Marriott Wardman Park Hotel. The conversation will be moderated by Karen Goraleski, Executive Director of the American Society of Tropical Medicine and Hygiene (ASTMH) and will feature the following panelists: Rachel Cohen, Regional Executive Director of the Drugs for Neglected Diseases initiative (DNDi); Brian D’Cruz, Emergency Physician with Doctors Without Borders/Médecins Sans Frontières North America; LeAnne Fox, Medical Officer and Team Lead on NTDs at the Centers for Disease Control and Prevention (CDC); Kristy Murray, Associate Professor of Pediatrics at the National School of Tropical Medicine, Baylor College of Medicine and Mark Rosenberg, President and CEO of the Task Force for Global Health. *Please note that attendance at the CUGH conference requires registration fees. For more information, please visit the conference website here.